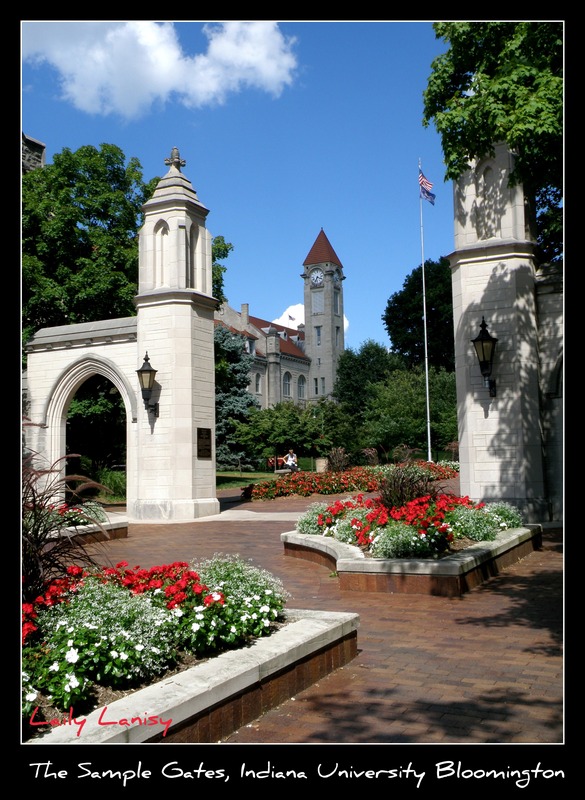 Many years ago, when I had just graduated from Gadjah Mada University, in Yogyakarta, Indonesia, a visiting professor from Michigan University advised me to take my Master’s degree at Indiana University. 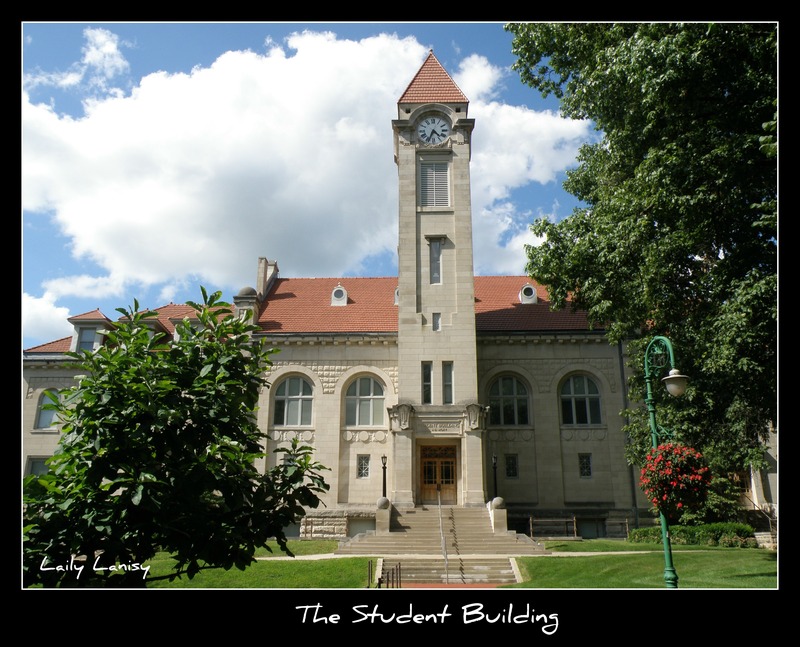 He said I would love Bloomington campus. But I did not continue my education, I had entered into the workforce and lulled by a fairly high salary offered by a Multinational Company. 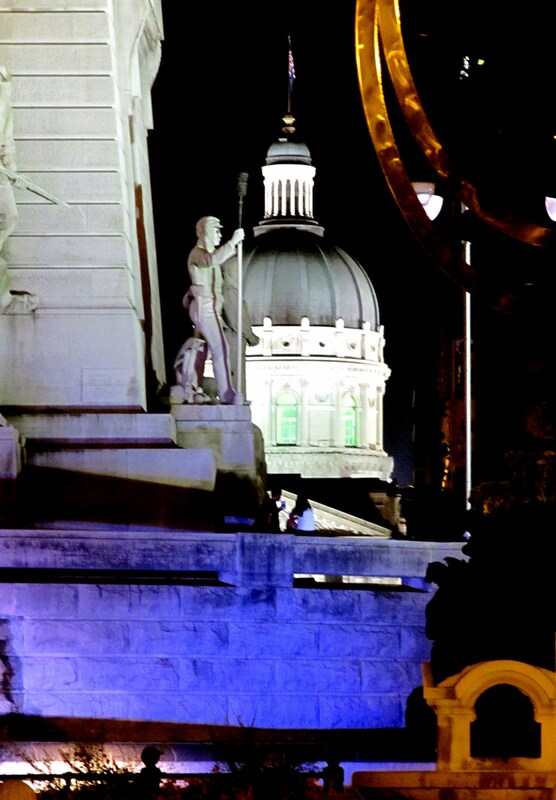 Continuing my education abroad became unattractive option. 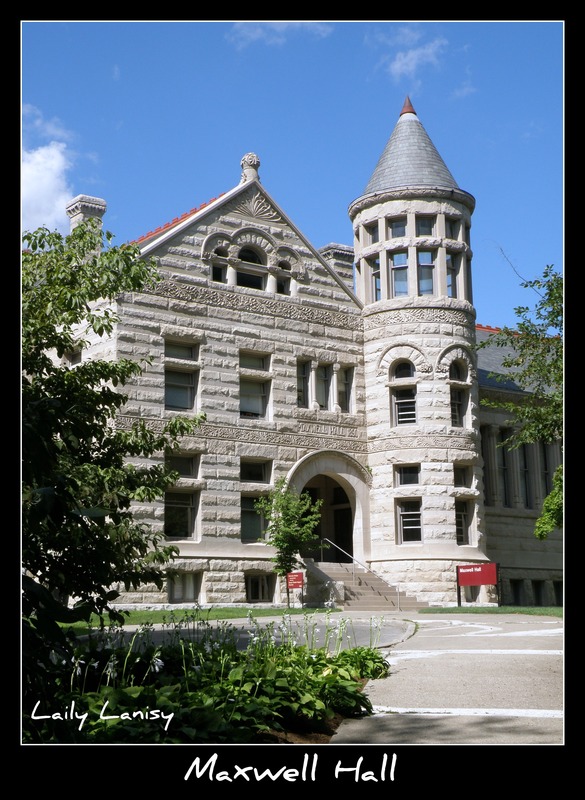 Recently, I had the opportunity to travel to Indiana and I decided to stop by at the University of Indiana in Bloomington. 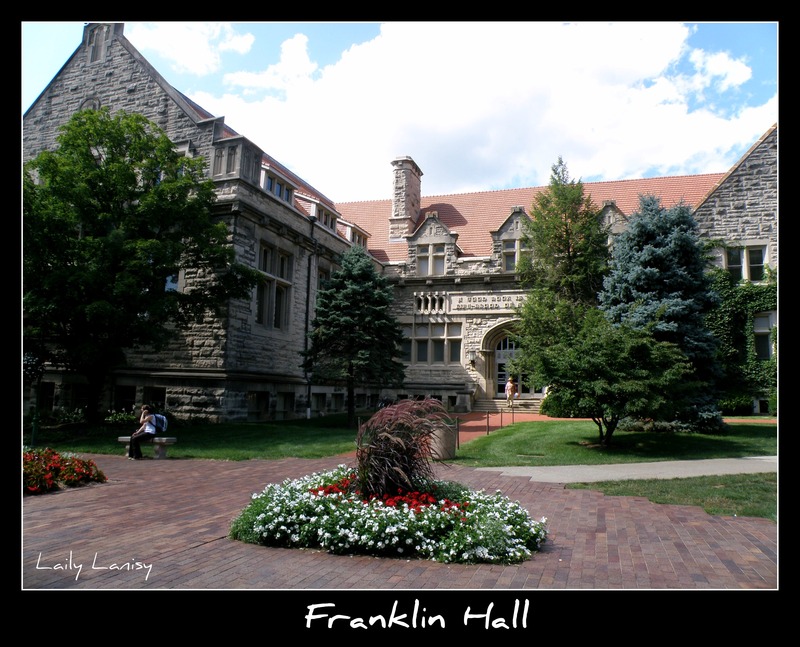 It was such a beautiful campus and I said to myself, I would be well suited to this place if at that time I had decided to pursue my education and studied here. 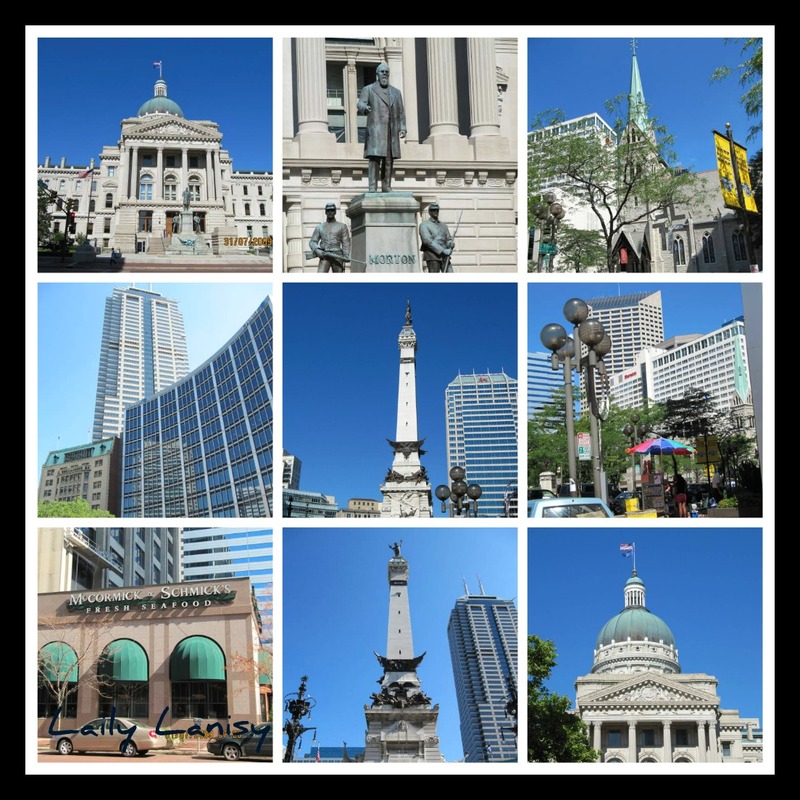 For a big city, Indianapolis is relatively small and very pretty. 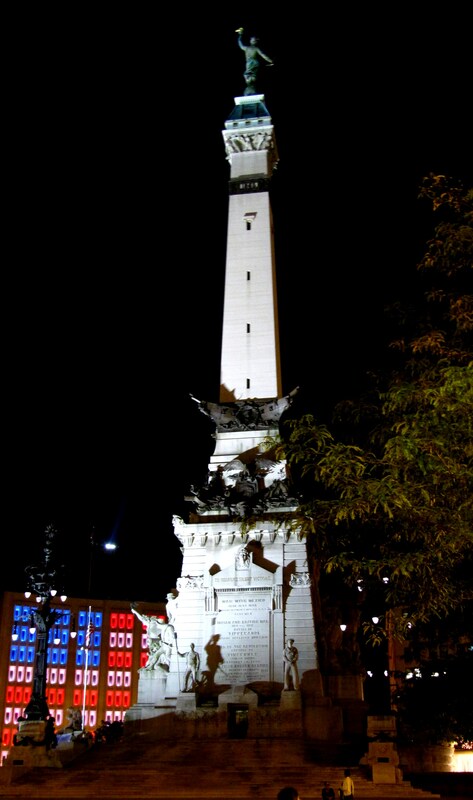 The heart of the city is located on the Monument Circle in the form of Soldiers’ and Sailors’ Monument, a 90-meter-high obelisk made ​​of limestone. 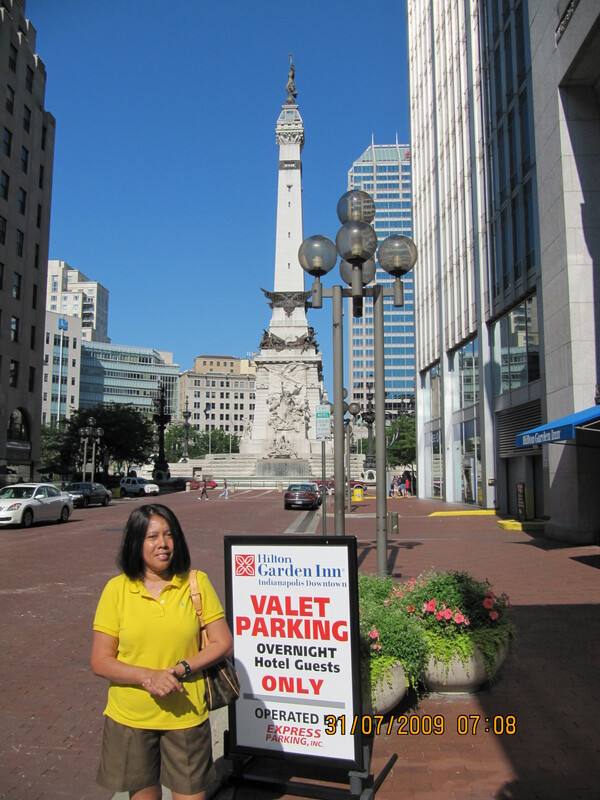 During our visit to this city, we stayed at the Hilton Garden Inn, a chic hotel with a reasonable price only a few steps from this monument.